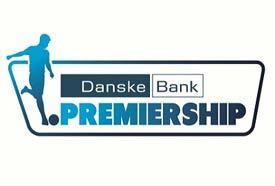 Linfield FC is pleased to advise supporters of the arrangements for the sponsorship of Windsor Park League Cup Final shirts. It’s a hugely important and eagerly anticipated occasion live on Sky Sports - Linfield’s first League Cup final appearance in 11 long years - since 2 late Glenn Ferguson goals inspired Linfield to a 3-2 win against Crusaders at Windsor Park. Sponsorship Arrangements will be roughly similar to those that have been in place for recent Irish Cup Finals. Supporters can ask to sponsor the shirt of the player of their choice (subject to availability). However, this is very much on a first come, first served basis. 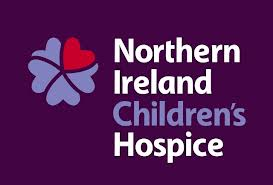 Please note that some players may become suspended or injured or ill between now and League cup final day, so obviously Linfield cannot guarantee that the player of your choice will be included in David Healy's League cup final squad. There are 18 shirts available for sponsorship. 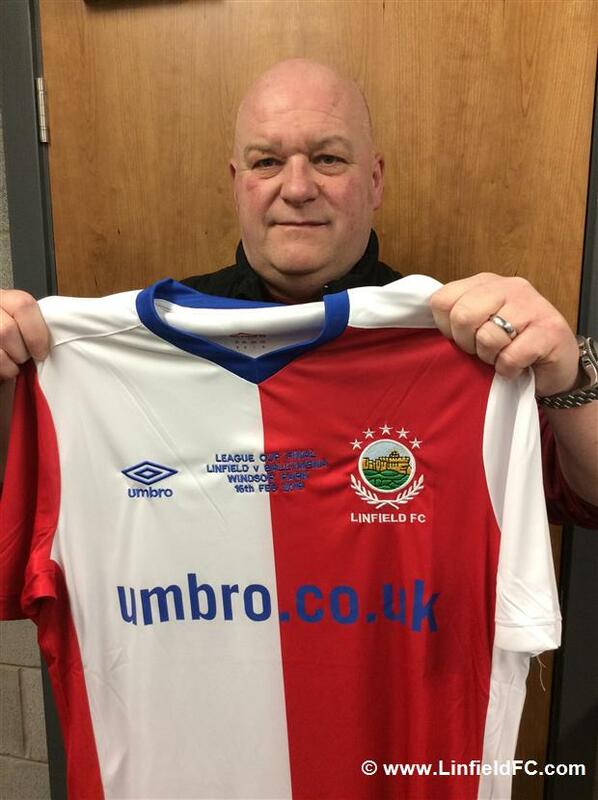 To sponsor a shirt, contact must be made with Gary who is arranging this sponsorship on behalf of Linfield FC. He can be contacted on 07753608069. Gary can be contacted from 9am on Thursday February 7. If the shirt of your choice is already booked, you can choose an alternative (subject to availability). Once your phone booking is confirmed, payment arrangements must be made with Gary. 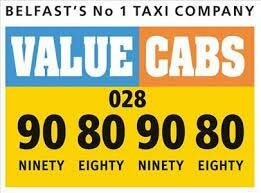 Payment can be made at Windsor Park on Saturday February 9, the day of the home game with Coleraine. 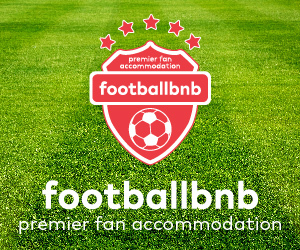 The fee payable is £120 and this must be paid in full before Saturday February 16, the day of the Windsor Park League Cup final against Ballymena United. If you do not keep to the arrangement made with Gary for the payment of money, the shirt will be made available for sponsorship to other supporters. No sponsored League cup final shirt will be handed over, unless payment has been made in full. Shirts will not be available for collection on League Cup Final day. Details for collection of shirts will be announced in due course. In due course LinfieldFC.com will make you aware of any shirts which remain available for sponsorship. The League Cup Final shirts are all numbered with the players names on the reverse. 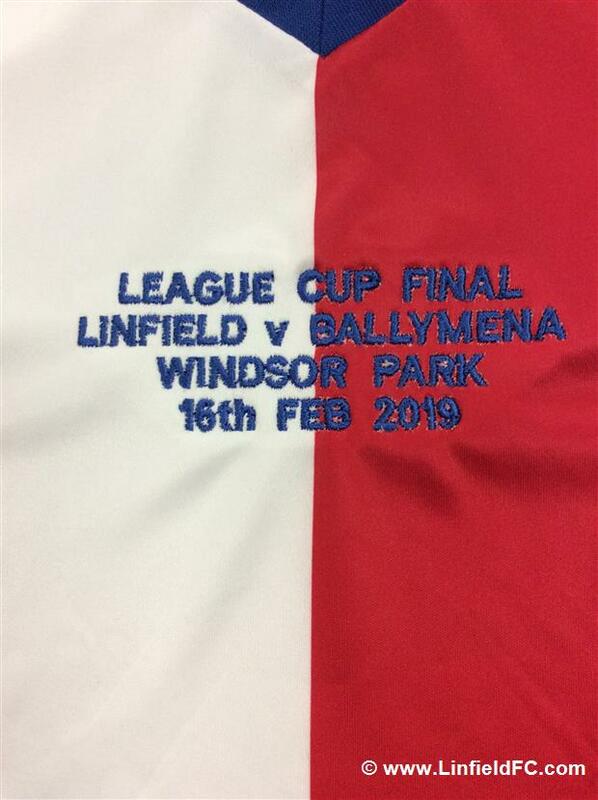 The chest of the shirts will be embroidered with the wording - "League Cup Final, Windsor Park, Linfield v Ballymena, February 16, 2019". These shirts will represent a unique momento of a truly special and hopefully successful occasion. Each player in the squad will get 2 League Cup Final shirts. One is for the player to keep. The other is available for sponsorship. 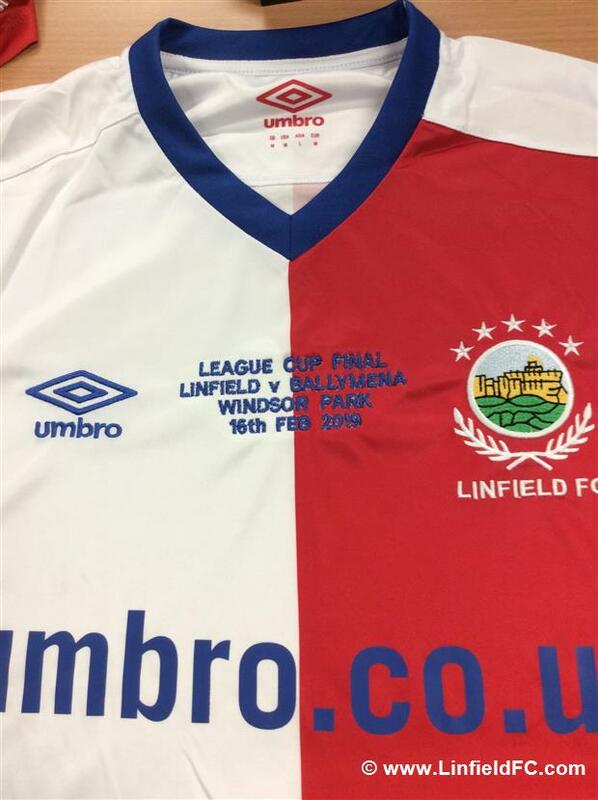 Linfield can confirm that each of the 2 shirts will be worn on the day - one shirt worn in the 1st half and the other in the 2nd half.